It’s a matter of fact that Instagram is the actual fashion social network and knowing who might have blocked you is interesting to find out because we no longer see the aforementioned or any of its content or messages. As in the rest of apps and social networks, Instagram has the option to block persons from our account. But How Do You Find Out Who Blocked You On Instagram? 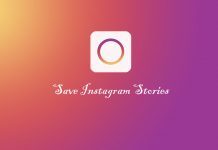 A social network like Instagram that keeps growing its community with millions of users every day and continues to be updated very often with striking novelties, like the option to follow hashtags, emojis sliders, and many features that help to improve the user experience for the social network of the moment, making it even more fun to use. 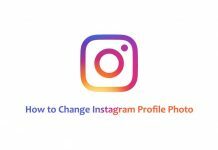 These new functions that Instagram adds every certain time usually come with new features, which means that the app is becoming a little more complicated to use every time it’s updated. Actually, there isn’t any existing app that show who blocked you on Instagram, but that’s why you are here! 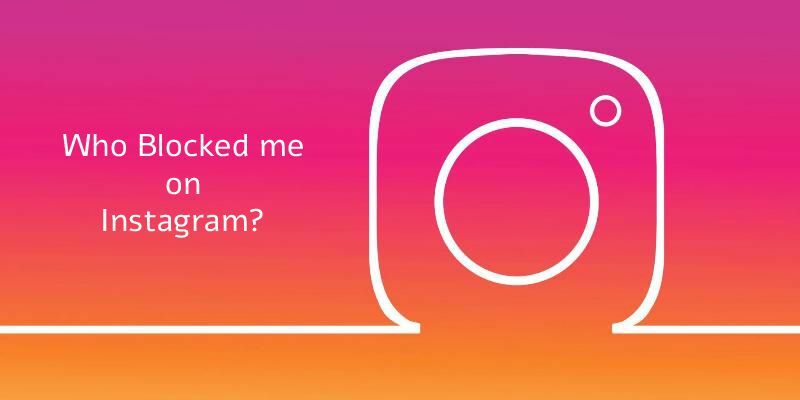 This time, in this article we will show you all kind of tricks and methods to know if someone blocked you on Instagram. You must make very clear that if you don’t find anything at all about the user, it may be that the user has deleted the account. If you can’t find any update or new publication of the user at all, it might be the case, and that’s why you might not be able to see their posts or images because they are no longer part of the Instagram community. Knowing this, you can safely go with the first method to find out who blocked you on Instagram. 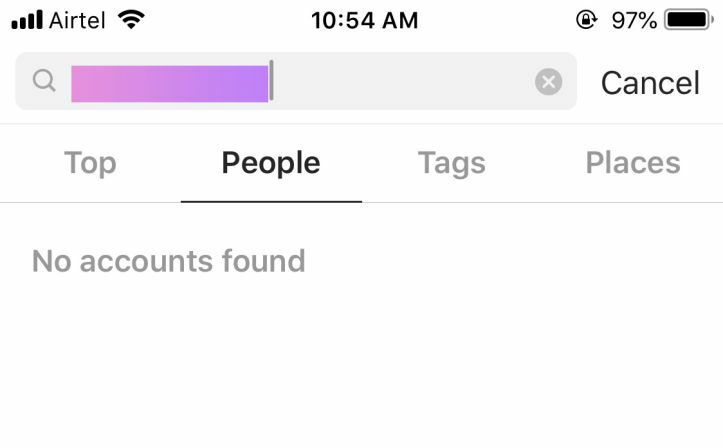 You quickly do a simple search putting the user’s name on the Instagram search from your account, If you are able see the profile of that person. Its the sign the person is still have not blocked you. For whatever reason if you aren’t able to find them, it is possible that they might have blocked you. Another way to know if someone has blocked you is that, Just apply this method. First, navigate to the “notifications” tab on Instagram app, and check for the mentions, likes, comments notifications you have got in the past from that user. if you didn’t find any notification about that person, You’ll instantly know that He/she blocked you on Instagram. And finally, you have the option to ask a friend to use their Instagram account to search this person’s account, or you can use the incognito mode of any browser like Chrome to search for this account we are looking for. If you found their profile this way, then He/She have definitely blocked you. You sure? you have not deleted the direct messages that you shared with this user at the time, this can be another way to find if someone have really blocked you or not. First, try to remember well that you didn’t erase your conversation with that user, So that you can apply this trick without messing things up, Since in the opposite case you will mess it up pretty well. Although if you use the aforementioned methods, you can be completely sure if you have been blocked. The first thing you need to do is go to the Instagram Direct Messages. In the Direct messages conversation list, start to look for the direct messages you previously shared with that user. If you do found the conversation, this is a really good sign for you! Because this means He/she haven’t blocked you. In the opposite case, you already know that you have been blocked, so all you can do is keep looking forward. And now that all our readers know a way to see if someone has blocked them on Instagram, You can finally go and clear all the doubts Who blocked me on Instagram? that have been feeding us for days and go check about the existence of that user on Instagram. We sincerely hope that you did find this article interesting! Remember that your feedback is very important for us to keep working and make better and fun-to-read articles! Share with your friends if you liked it and we hope you continue to follow us in our next articles.